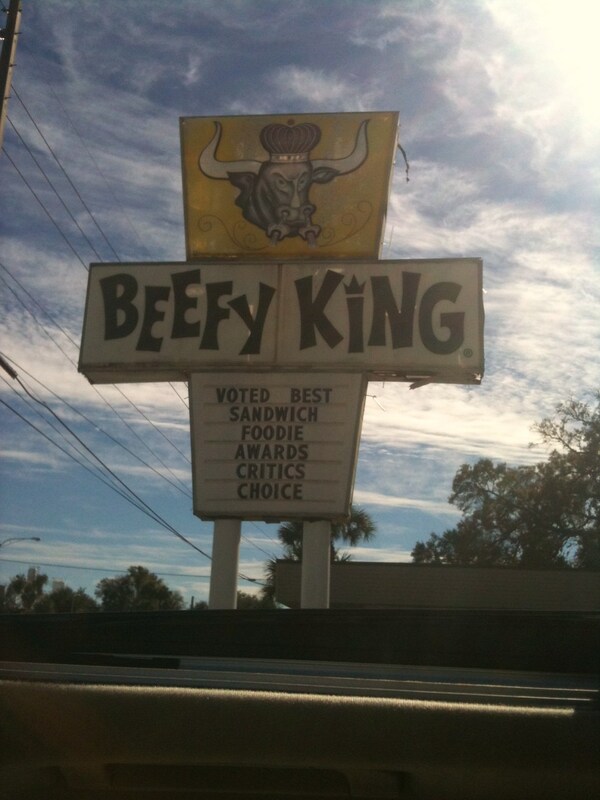 Beefy king is second to none when it comes to roast beef sandwiches. Your post is a great description of their famous roast beef sandwich and crispy tater tots. For less then $8.00 you will quench the primal need for meat and potatoes every red blooded american craves leaving you licking your claws after dominating the massive beast of a roast beef sandwich served at an Orlando historic landmark of what fast food should.